Palo Alto, California. 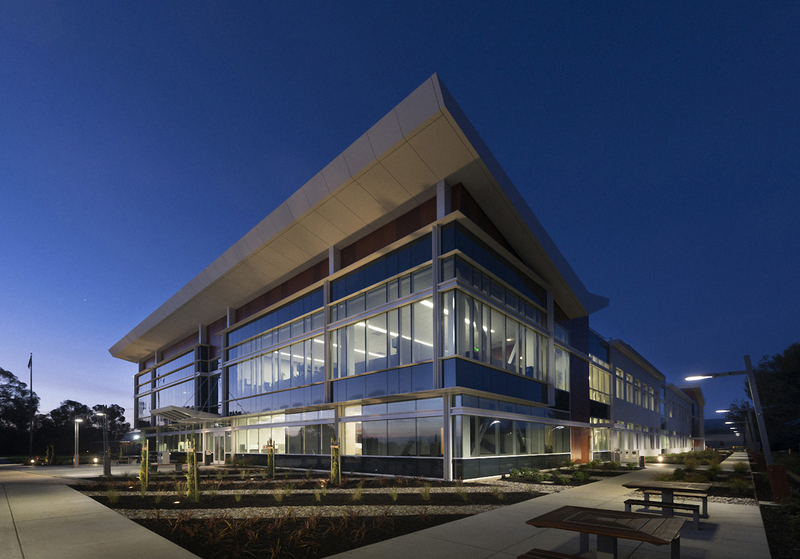 September 11, 2014 – A new technology center in the heart of Silicon Valley will help Lockheed Martin advance optical systems that power innovations used in satellites, lasers, telescopes and targeting systems. The Optical Payload Center of Excellence unites design teams into one fast-acting, collaborative unit to develop optical payload technologies that are more powerful, precise and affordable than today’s systems. It incorporates experts across the world from Lockheed Martin, its industry partners and leading research universities. The center will provide a place for experts to collaborate, develop, test and produce optical payloads. Scientists and engineers will not only advance technology but also research ways to deliver exacting capability faster and more affordably. For example, sensitive optics on NASA’s Interface Region Imaging Spectrograph are delivering incredible new images of hidden areas of the sun using a small satellite, which went from concept to payload completion in just 36 months. The center is located at the company’s newest research and development facility in Palo Alto to capture the best talent and resources the region has to offer. It is a unique collaborative setting for mission, technology and system engineering experts. From observatories and satellites to missile defense seekers and targeting pods, numerous Lockheed Martin products use sophisticated optics, such as digital focal planes, directed energy lasers, ladar systems and specialized optical systems research.